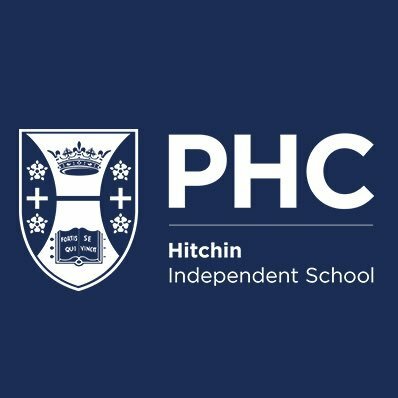 PHC is an independent co-educational day and boarding school for pupils aged 11-18 years set in 100 acres of beautiful Hertfordshire countryside. Founded in 1820 by Princess Augusta and Mrs Sophia Williams we have had the privilege of Royal Patronage since 1838 when Queen Victoria became our Patron. We will celebrate our 200th year in 2020, and to mark this bicentenary we will be opening our doors to boys from September 2019, so that both boys and girls can enjoy and benefit from being educated here. RT PHCBoarding "Welcome to the new term! 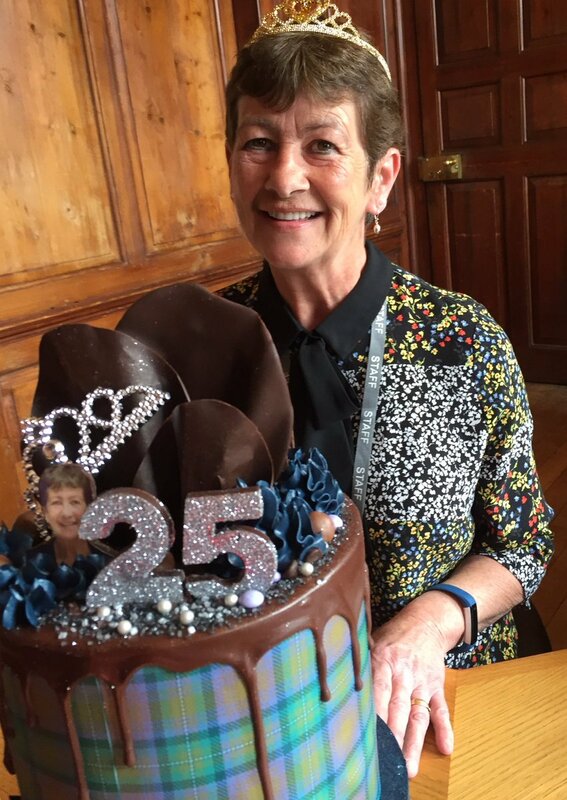 Whilst we are welcoming new pupils and staff to PHC today, we are also celebrating Mrs Madden’s twenty-five years’ service to the school. Congratulations! (This very special cake was created especially for he… https://t.co/hFgi7LqflC"
RT PHCBoarding "Looking forward to welcoming our boarding family back to PHC tomorrow afternoon - anytime after 3pm, with supper at 6.20 as usual. Safe travels! 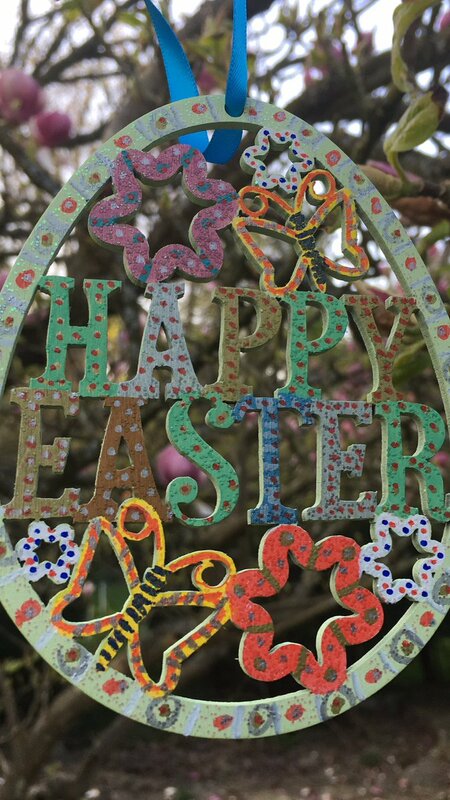 https://t.co/cj8lmJXtzs"
RT PHCBoarding "Hoping that all of our boarders, families, guardians and friends are enjoying an excellent Easter weekend. 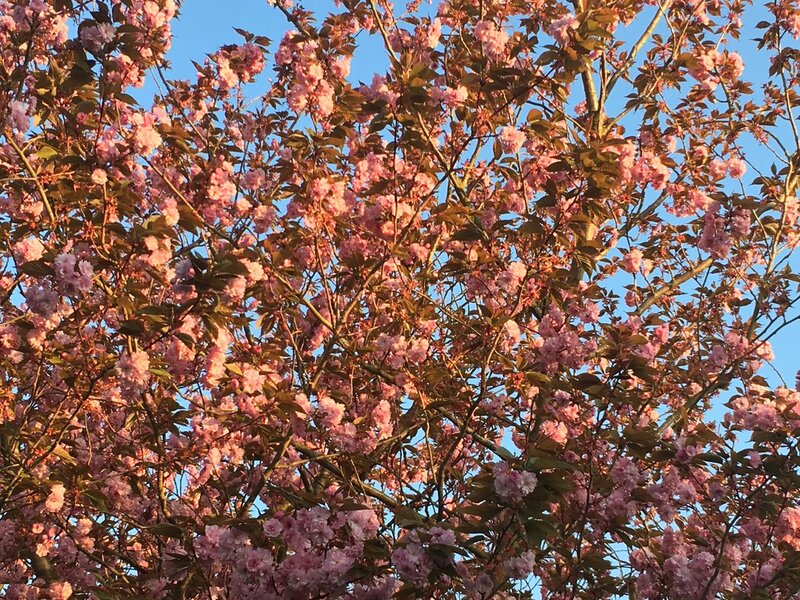 https://t.co/EeIcTfI3im"